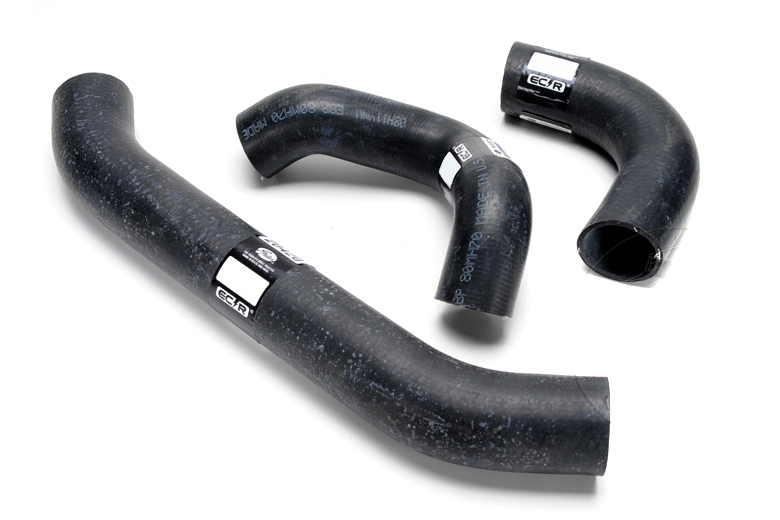 Kit includes all three radiator hoses to update the Scout 80 and Scout 800 cooling system. The Upper hose, short lower hose, and bypass hose from the water pump are all included in this kit. If you have a 4 cylinder Scout, this is the correct cooling hose kit for you.